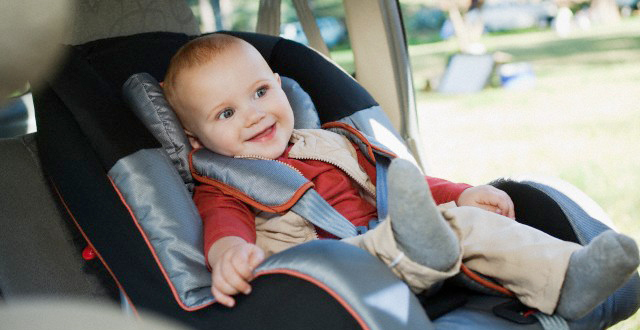 Babies and child safety seat restraint systems are nearly always mentioned in the same breath. Where one goes, the other one must be installed. The thinking is that babies need to be safe, or as safe as they can be, if an accident occurs. It is a message that the safety establishment has been putting out for nearly 50 years. So, it is upsetting when a car inspection turns up child safety restraint systems that just as well might not have been installed. That, with all of the information out, children are not safe. These were the findings recently of the Royal Auto Club of Tasmania (RACT). The automotive group recently participated in an child safety seat inspection at a child care center in the capital city of Hobart. RACT Managing Services Director Peter Gillion was alarmed by the poor installations he viewed as he and staff checked 53 restraint systems. Of the systems checked, 36 were incorrectly installed and needed adjustment while another 16 were not safe. The inspectors found that five of the child safety seat restraint systems were not installed at all, while others were tethered at the top, using luggage hold-downs. This type of installation is not permitted under safety rules. Upset by the conditions the inspection showed, Gillion worried that it signaled that motorists were not receiving the message the car club has been trying to send. His concerned also turned to public attitude as he feared the public was becoming complacent. “We thought we were getting the message across,” he said. “…Today’s results are a bit of a slap in the face that people aren’t hearing the message and aren’t doing the right thing [in regards to] the most precious cargo that we will ever carry,” he told ABC.